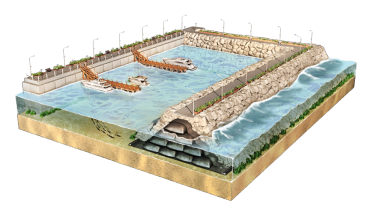 Temporary water-barriers are cost-effectively built with ACETubes®. 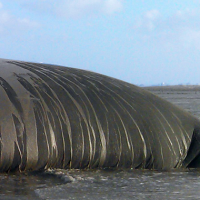 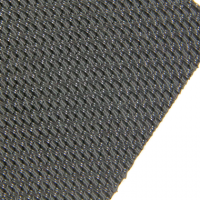 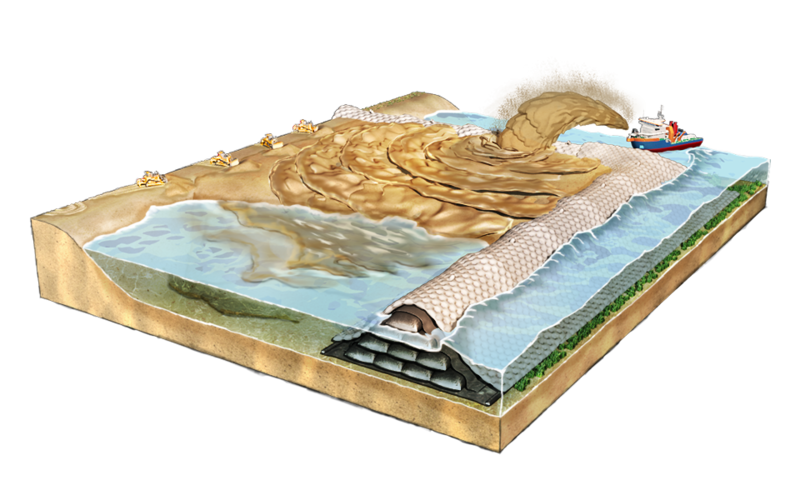 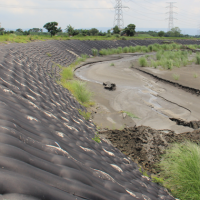 The geotextile tubes protect against water forces thrashing along the exterior of cofferdams and prevent water from seeping into construction sites below the average water level. 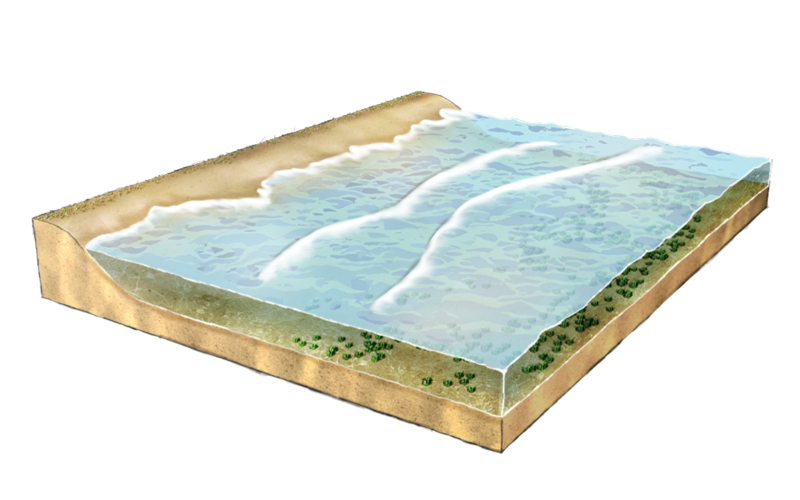 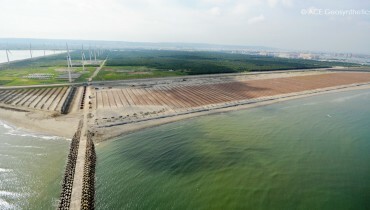 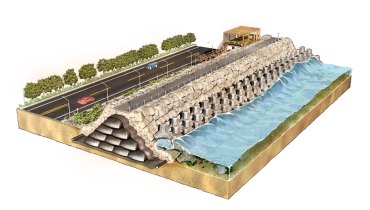 In addition, the almost watertight structures retain backfills placed along coastlines to reclaim land from the sea.